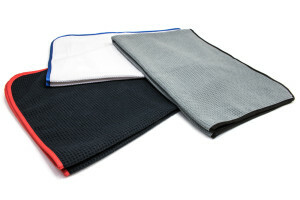 These 16"x16" Microfiber Waffle Weave Drying Towels are preferred by professional auto detailers and car enthusiasts for cleaning glass and mirrors. They easily glide across the surface, and are virtually lint and streak free. 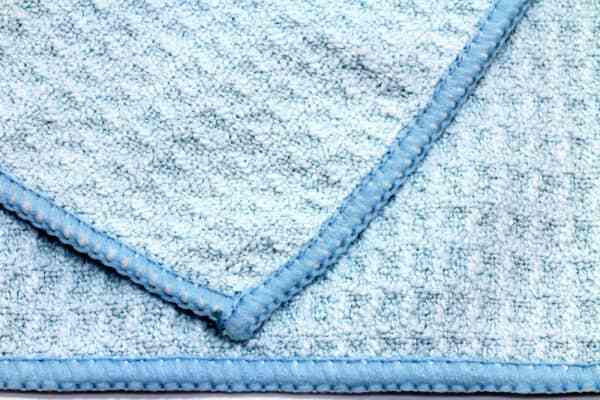 The waffle weave construction traps water, than other construction, because as the towel travels across the surface the ridges of the waffle trap the water and give the microfiber more time to absorb the water. 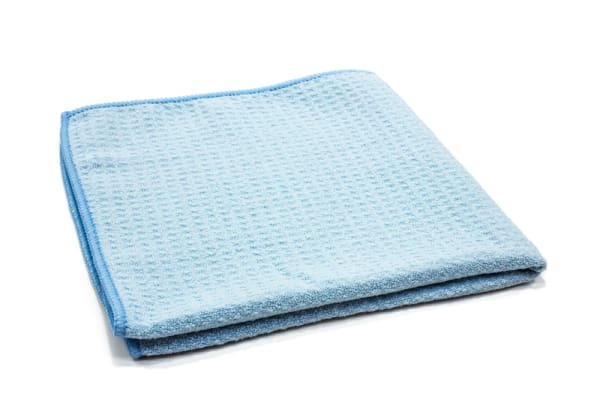 These lightweight towels can absorb over 7 times their weight in water, and a single towel can dry an entire small sized car. To cover larger surfaces, check out our 25 x 36 in. waffle weave towels. Great as a Pet Drying Towel!